AutoCheck Certified pre-owned vehicle and Guaranteed Credit Approval for ALL regardless of credit with our exclusive 3 day return policy! Call our Award Winning customer service specialist TODAY Serving Nashville for over 15 years! Independently Owned and Operated. All Vehicles are AutoCheck Certified! Love it or Bring it Back! Visit: UniversityMotors.ORG Clean Title Used Cars! University Motors Used Car Super Center, independently owned and operated! Wholesale to the public! 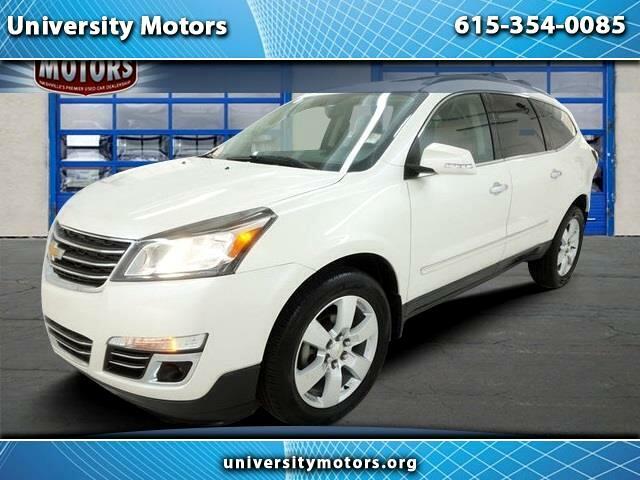 Visit University Motors online at www.universitymotors.org to see more pictures of this vehicle or call us at 615-354-0085 today to schedule your test drive. ALL CREDIT APPLICATIONS ACCEPTED !